Instructions for use confirmed the rumors about the new Asus tablet that will run on Windows 8.1. 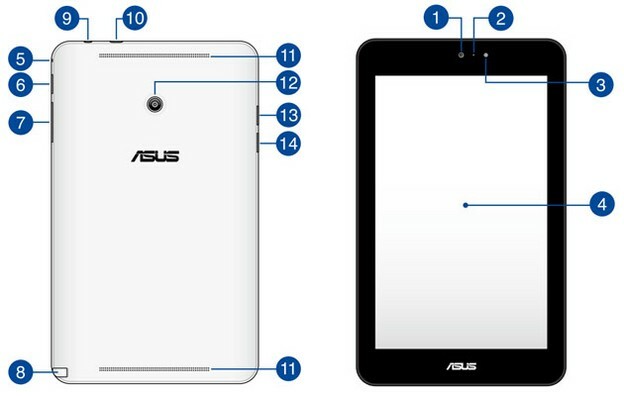 On the Asus site appeared pdf document that contains the instructions for use (manuals) of Asus VivoTab Note 8 tablet. Recent rumors about the new Windows 8.1 gadget that will run the Intel Atom Z3740 processor quad are hereby confirmed, and will own 2 GB of RAM, and 64 GB of storage memory, touch screen resolution of 1280 x 800 pixels, a stylus pen, front and rear camera, and a microSD card slot. These specifications and price of approximately $ 300 indicate similarity with Dell Venue Pro 8 tablet, with the difference that the new VivoTab include a digital pen. The official launch of the device and the publication of detailed data is expected for the upcoming CES of 2014.